When Steve “The Crocodile Hunter” Irwin passed away suddenly in 2006, he left behind two children who have both grown up to follow in their father’s conservationist footsteps. 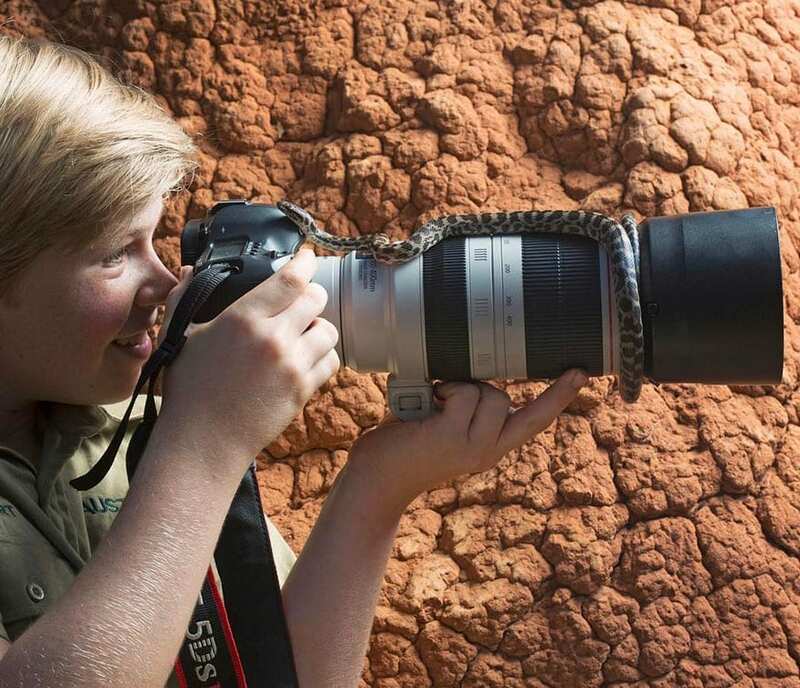 Little Robert Irwin was only 2 when his father died, but is now a handsome teenager with a flair for photography. 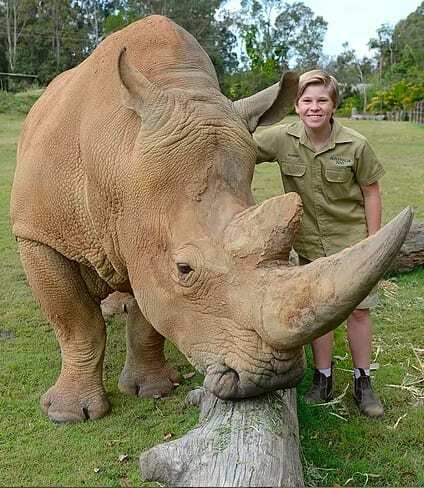 The 14-year-old has his own channel on Australia Zoo TV and has appeared on numerous television shows in Australia and the U.S. But now Robert is earning accolades for his stunning wildlife photography. 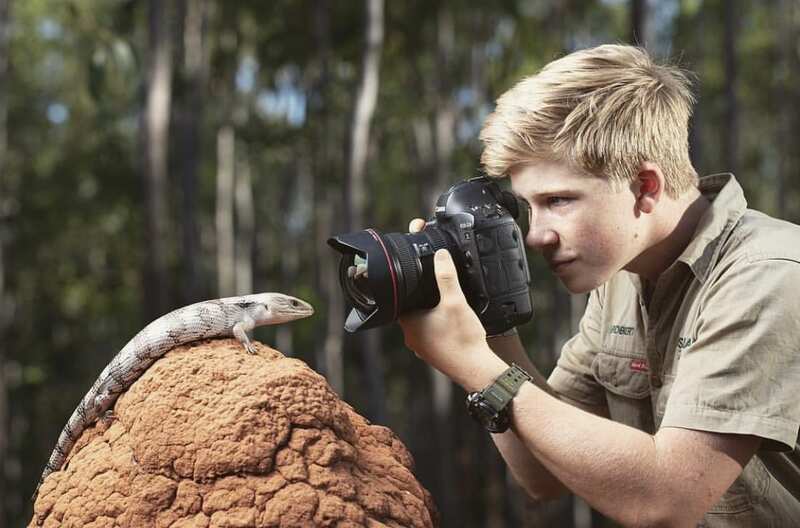 He was recently named was runner-up in the junior category of the 2016 Australian Geographic Nature Photographer of the Year competition and these 45+ photos will prove just what an amazing talent he is (in addition to being incredibly brave!). 1. Can you believe he’s 14?! 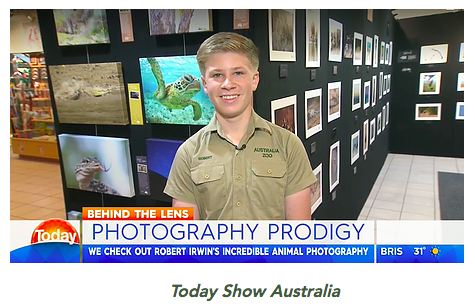 Called a “photography prodigy” by Australia’s Today Show, a now-teenage Robert Irwin is exhibiting his artwork not just on his home continent, but around the world. 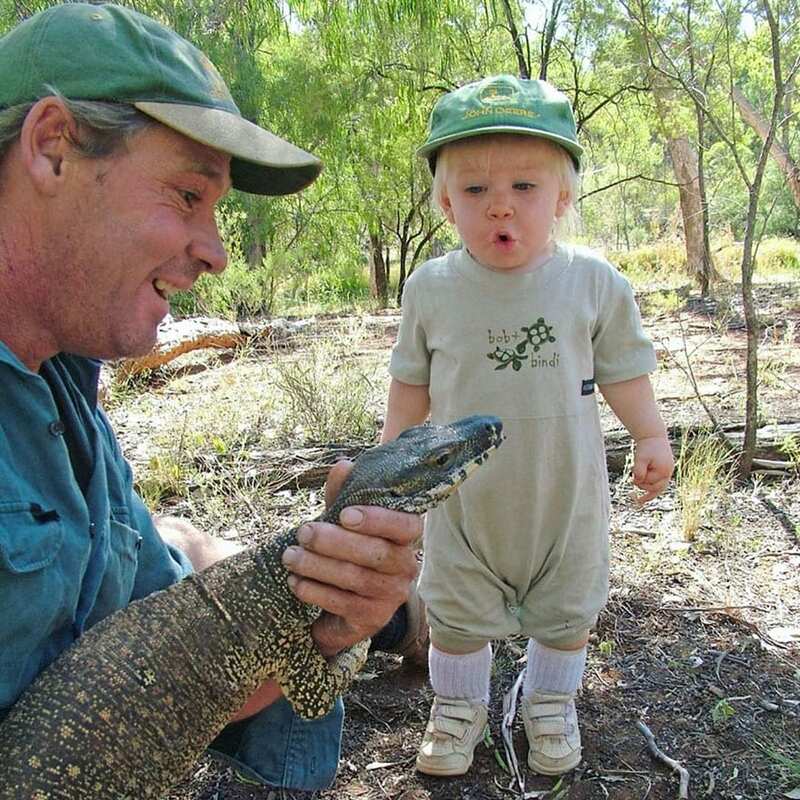 Many of us remember little Robert from his guest appearances on his father’s show Crocodile Hunter, where he learned to get up close and personal with the wildlife he’s now responsible for caring for at the zoo. His early exposure to creatures most of us wouldn’t go anywhere near is clearly the key to some of his more epic photos. Here we see him happily share his camera with a little spotted python. No doubt an amazing telephoto lens combined with a good sense of how to observe animals in their natural habitats is the winning combination behind shots like these. 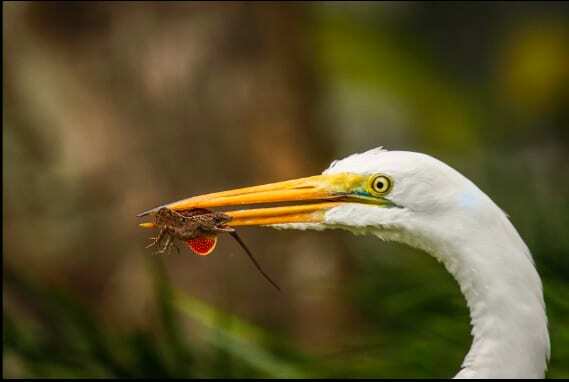 Robert captured this egret chowing down on an anole lizard in Florida. 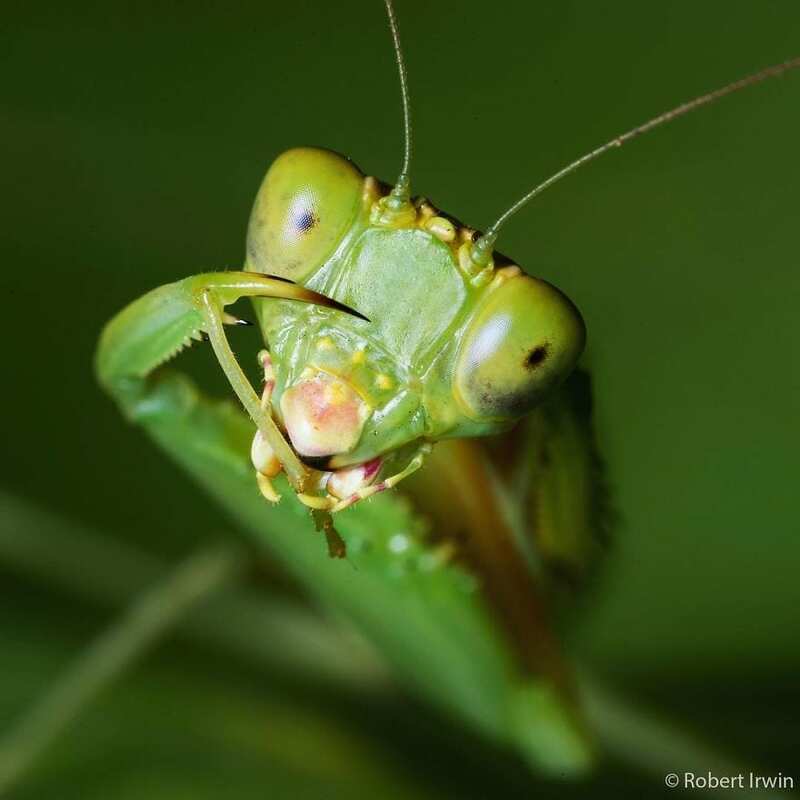 A macro lens and lots of patience were required for Robert to get this shot of a praying mantis at the Steve Irwin Wildlife Reserve. If we didn’t know better, we’d say he’s got a pretty expressive face. 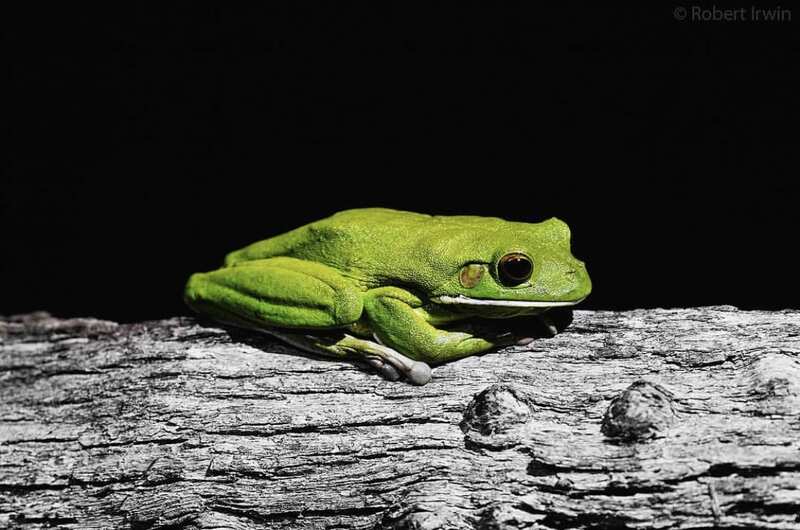 Without an extreme close-up, you might not be able to see why this fella is known as the white-lipped tree frog. 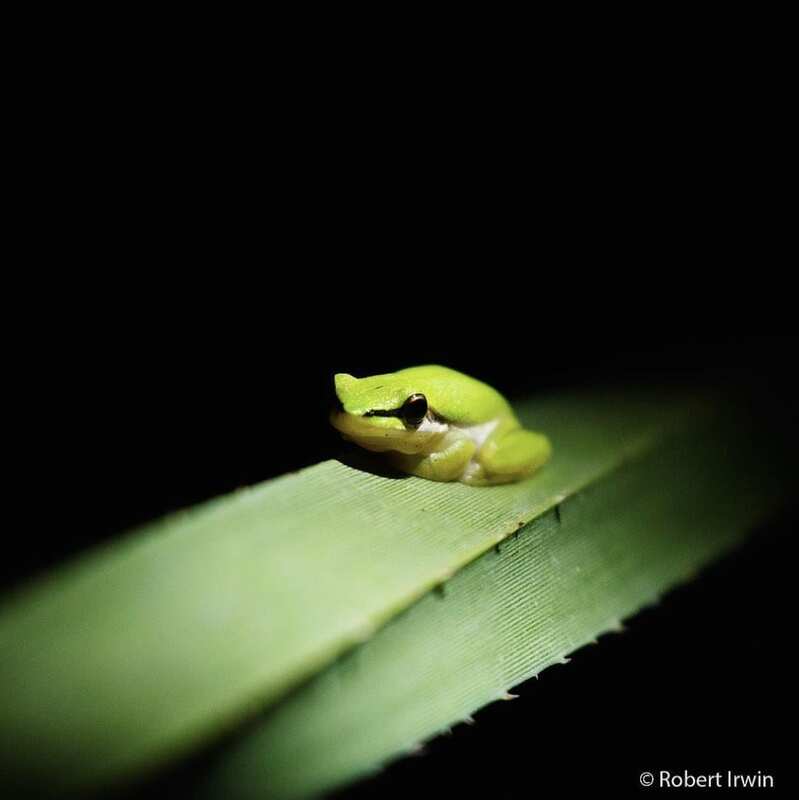 We love this shot of a northern dwarf tree frog taking some alone time on a leaf in Queensland, Australia. 8. Smile for the camera! 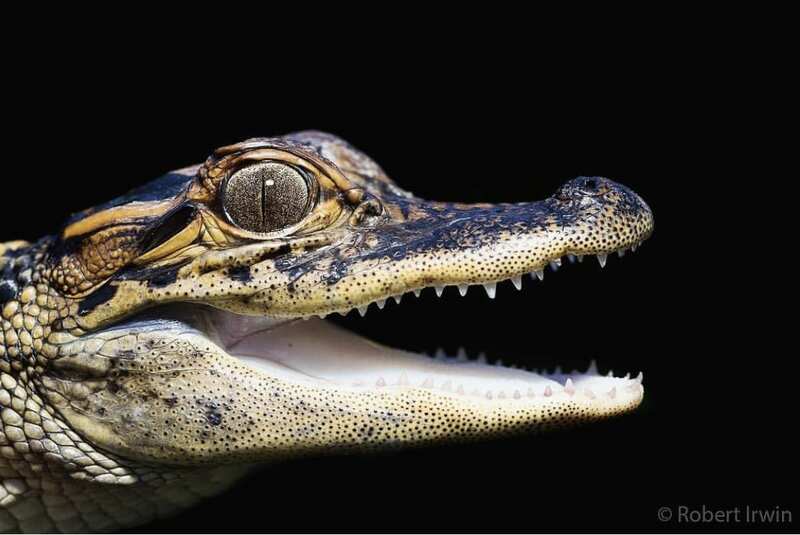 While this photo was taken at the Australia Zoo, it’s actually a baby American alligator. And it’s clearly ready for it’s close-up. Maybe it’s hoping to covert the Crocodile Hunter’s son into an Alligator Advocate. Robert doesn’t seem to mind hanging out with reptiles in his spare time. 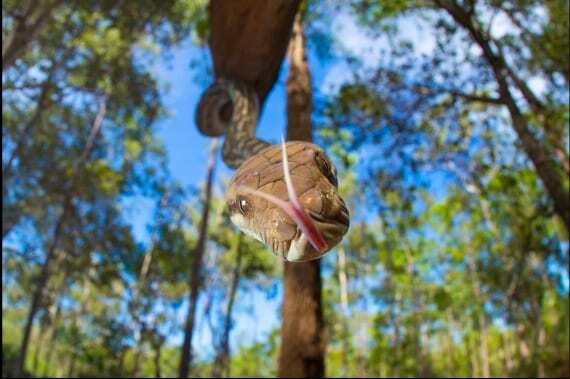 He used this image to announce this year’s photography competition run by the Australia Zoo’s Crikey! Magazine. Can we nominate whoever snapped this photo? Robert posted this photo of a northern scrub python in honor of Nature Photography Day. Its forked tongue is the stuff of nightmares for those of us who didn’t grow up cuddling pythons. These guys can actually grow up to 20 feet or longer! There’s only one way to get a great photo and that’s to let the subject become comfortable around you and your camera. 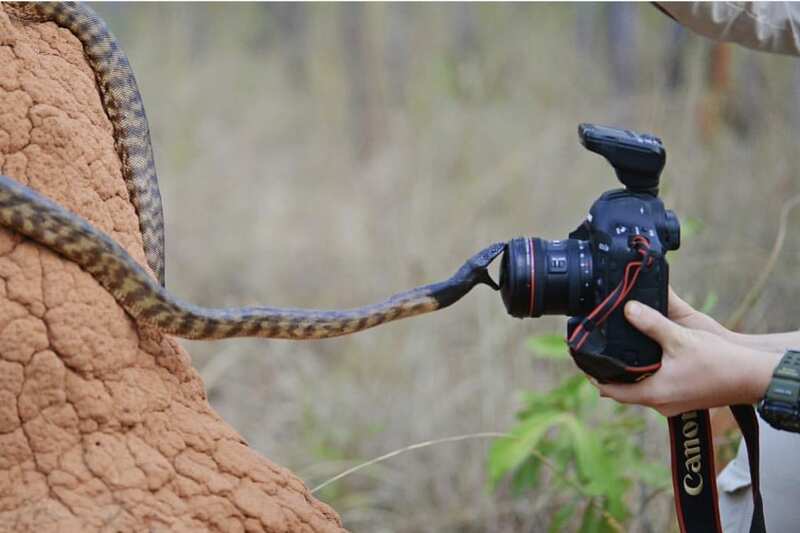 Robert is clearly happy to wait while this black-headed python gets a taste of the Canon camera he uses to snap his spectacular shots. Anyone who has tried to capture a bird in flight knows how hard it is to get a clear shot. 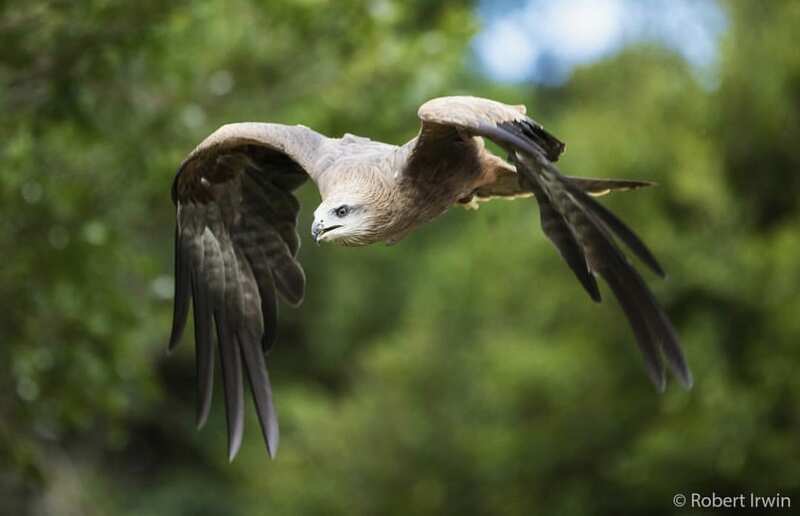 This kite looks like he or she is off to grab a meal in Lamington National Park in southeast Queensland, Australia. This duo requires a closer look just to confirm it’s a photograph and not a painting. 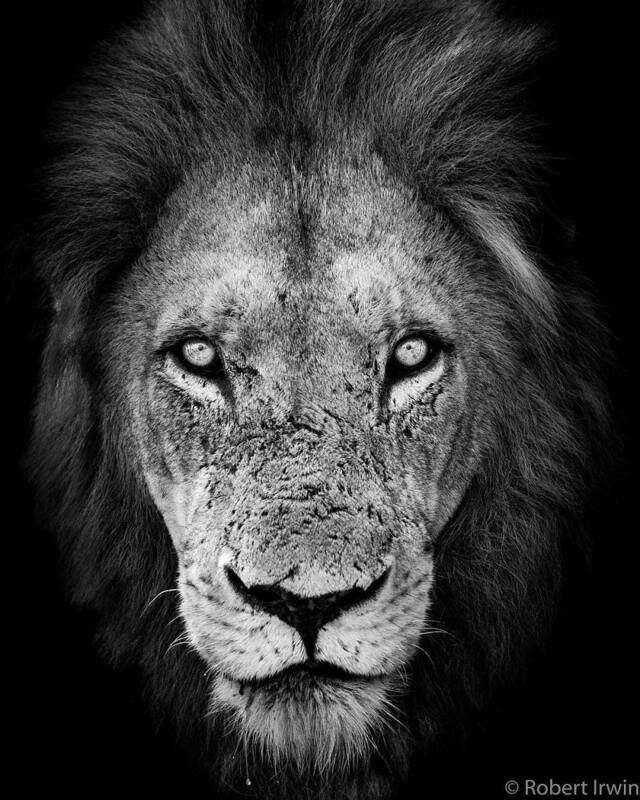 Robert’s photography skills sometimes defy reality – and it helps that his subjects are some seriously majestic creatures. 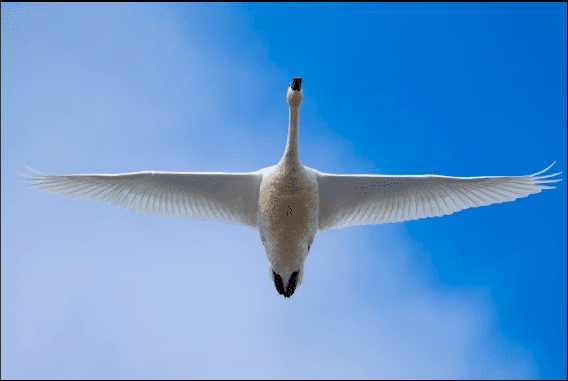 Robert nabbed this shot of a tundra swan in flight in Klamath Falls, Oregon. 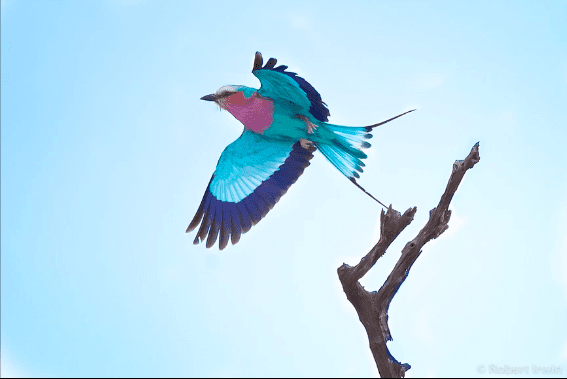 While the tundra swan proves that a bird doesn’t have to be colorful to be beautiful, this lilac-breasted roller sure makes the world a more beautiful place as it takes flight in South Africa. 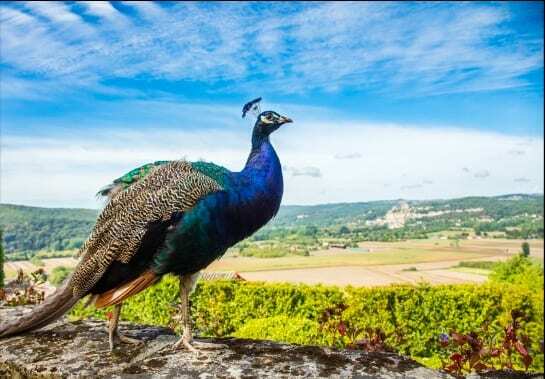 Not to be outdone by other birds, this peacock is ready for his closeup in Southern France. We’re not sure what’s more fantastic, his view or ours. 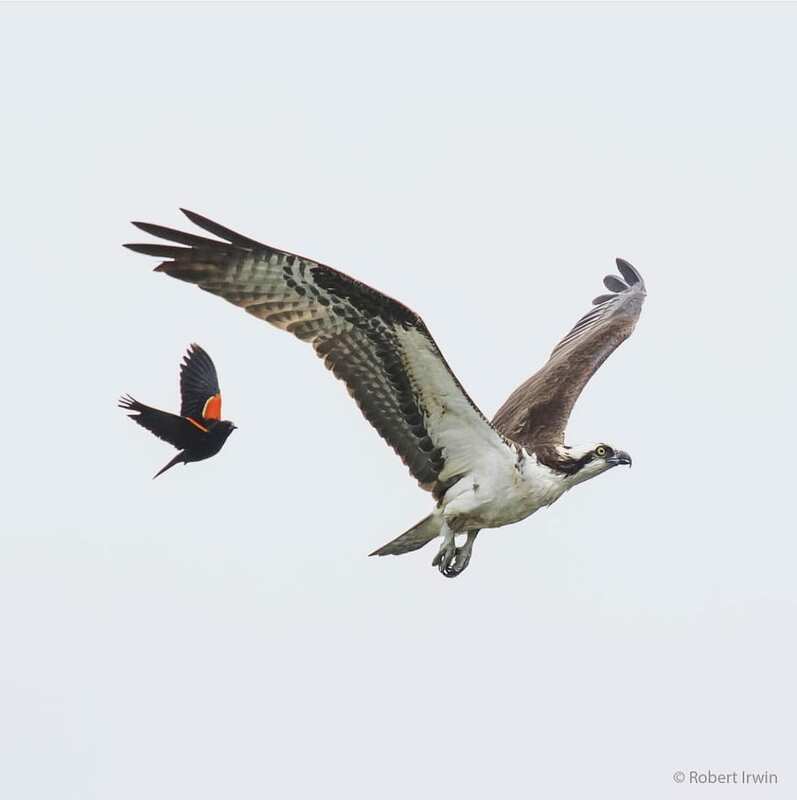 Like the best wildlife photographers, Robert reminds us that majestic creatures are just like us – they gotta eat. 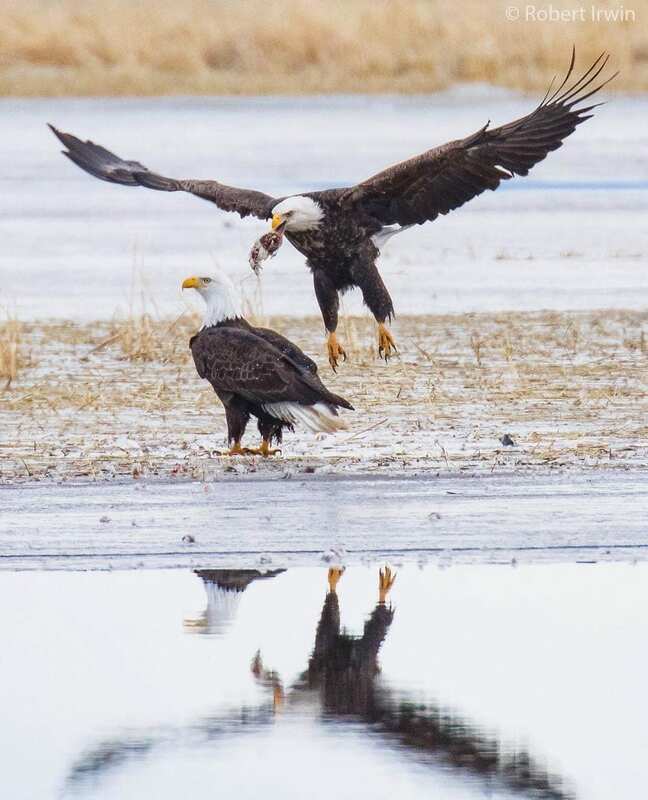 These eagles – and their reflections – were caught on film feeding during their annual migration in Oregon. Reality check: they’re feeding on a tundra swan like the one photographed earlier. 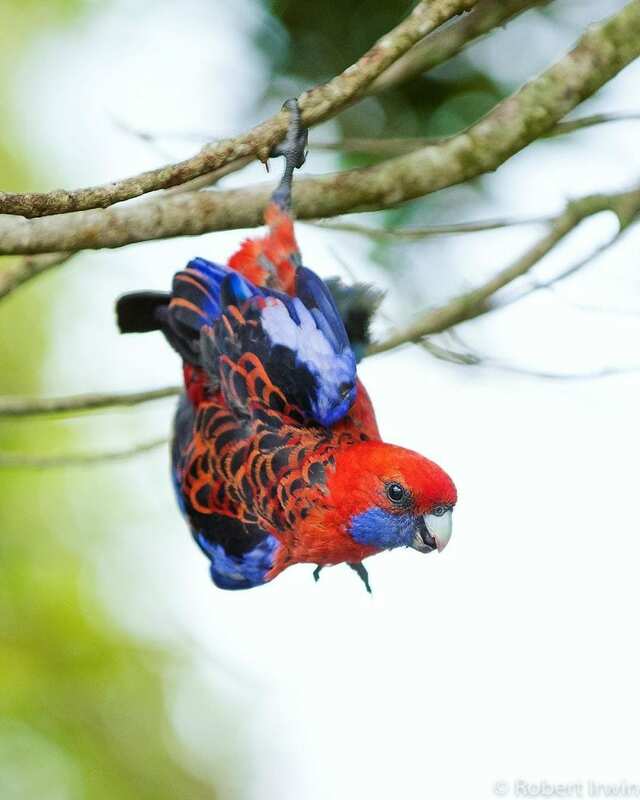 Queensland, Australia is home to an enormous variety of incredible wildlife, including this crimson rosella Robert photographed in O’Reilly’s Rainforest Retreat. Not yet in flight, it’s claw is still gripping the tree, making it look like it’s hanging from a limb. 19. Do they make this in a faux fur? 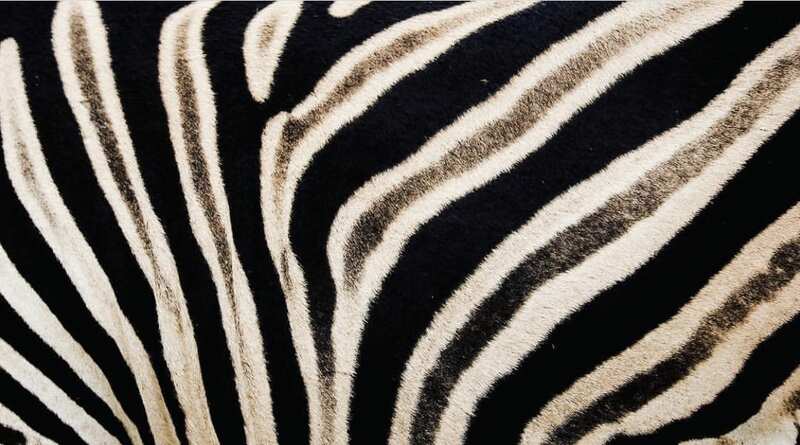 Robert posted this photo on Instagram to celebrate National Zebra Day. We’re already wondering where we can find a faux fur version to wear for winter. The amount of detail almost makes the zebra look like it’s rocking some gold glitter. 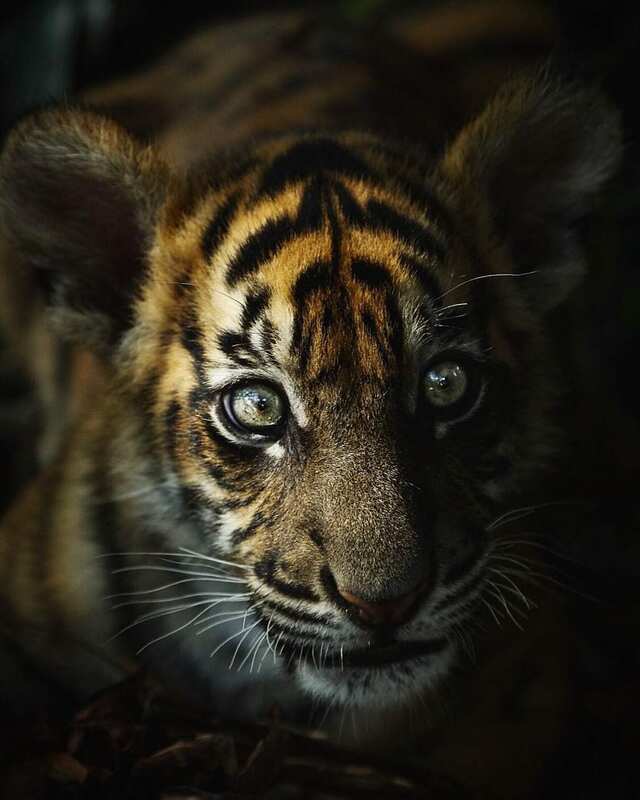 If your first thought as “aww, I want one!” you’re not alone, but sadly our tiger populations are in danger from hunting and habitat destruction. Robert used this little guy to remind his followers that May 19th is Endangered Species Day. 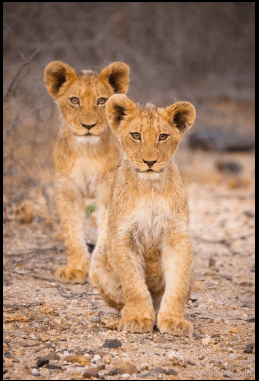 Robert got a great shot of these wild South African lion cubs. 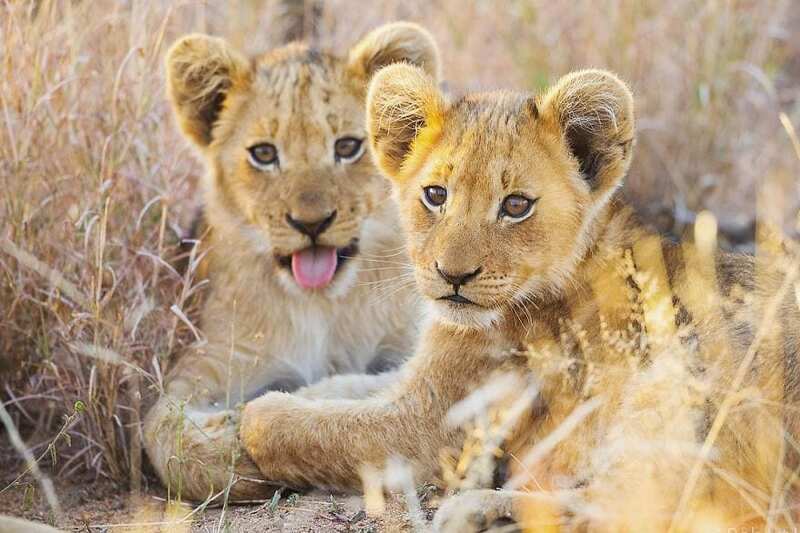 If you’ve ever tried to take a group photo with *that* friend, you can easily decipher the expression of the cub in the foreground. Big or small, Robert proves that the feline yawn is both ferocious and adorable. 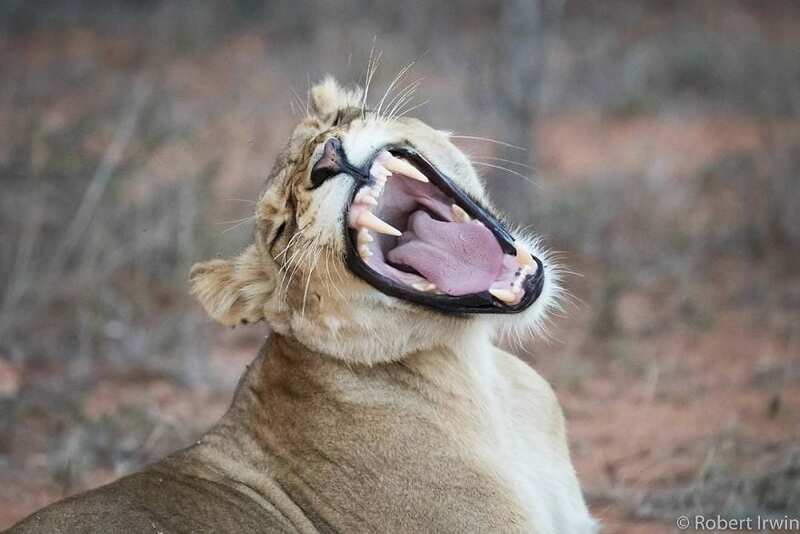 This lioness lives in South Africa, where we assume she’s napping now. 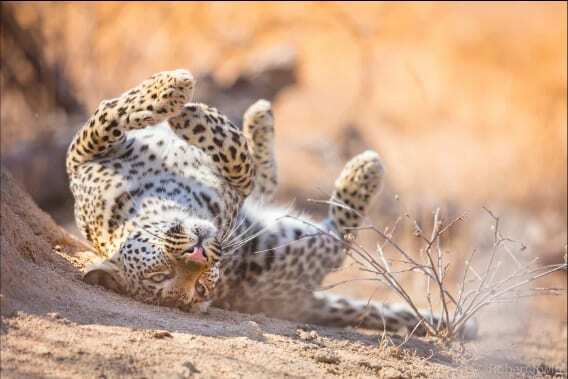 This African leopard reminds us of every cat we’ve ever met. I guess felines never get tired of rolling in things. Or do you think it wants a belly rub? Occassionally, everyone looks good in a photo. Kudos to Robert for getting both subjects looking at the camera at the same time, and without anyone’s tongue hanging out. This male lion only needs to glance in our general direction to prove he’s king of Ponodoro Game Lodge in South Africa. We’ll assume he just took a drink and that’s why his chin is dripping, not because Robert looks like his afternoon snack. 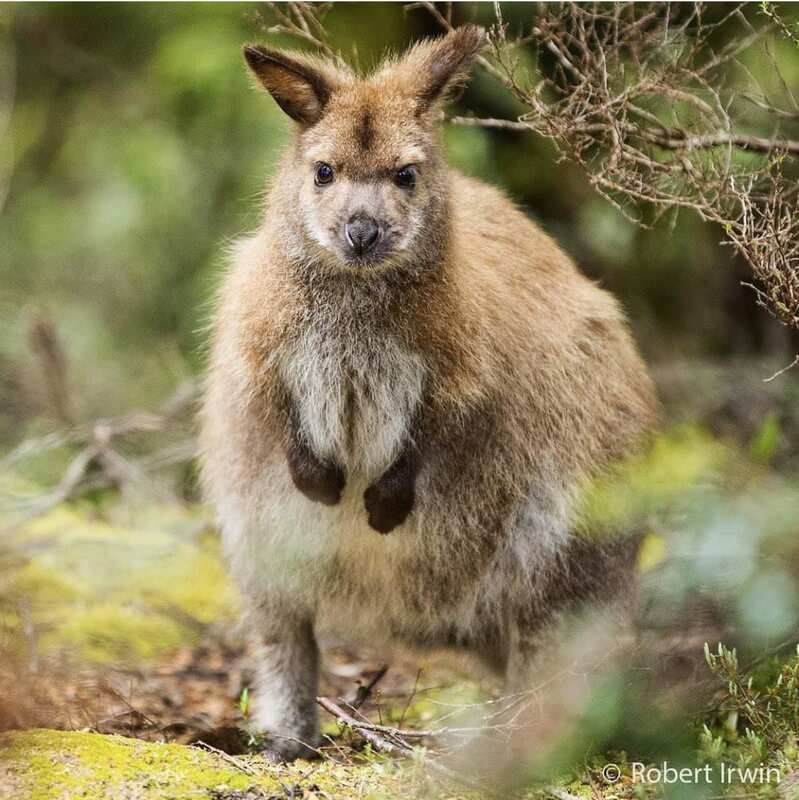 Cradle Mountain in Tasmania is home to this fuffy little wallaby that Robert got a great shot of in 2017. 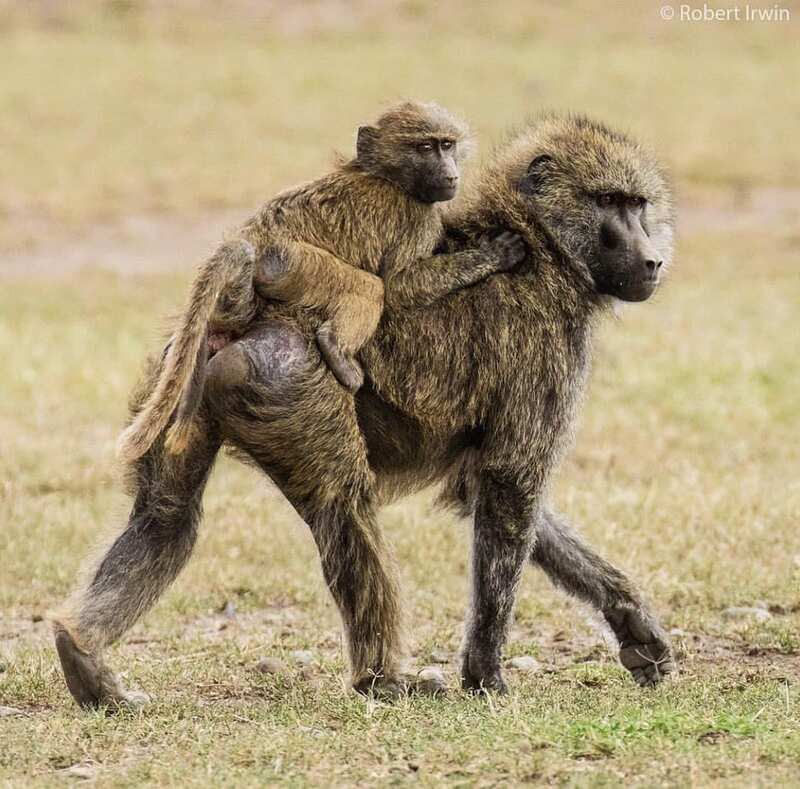 This baby olive baboon wass getting a piggy-back (or baboon-back?) ride from his mother at the Ol Pejeta Conservancy in Kenya when Robert visited in 2017. 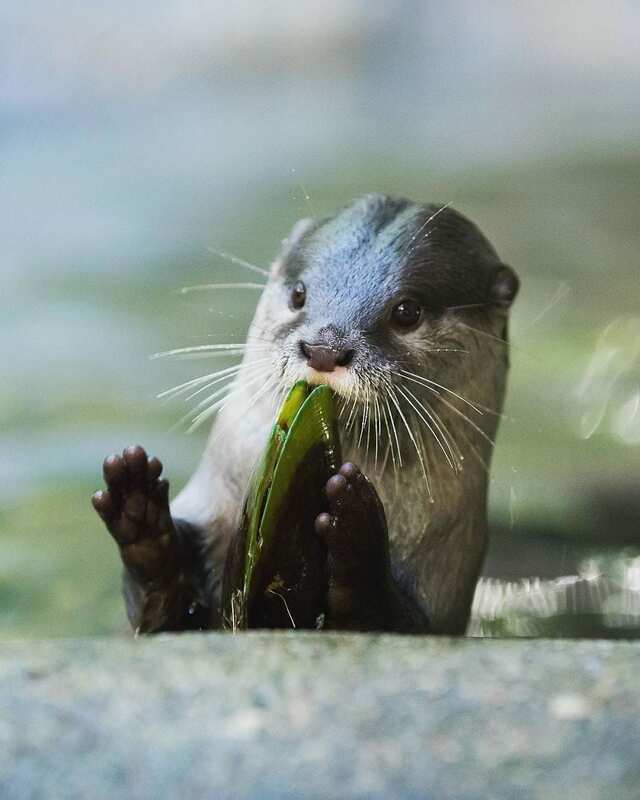 This otter is giving the international sign for “stop, I’m trying to eat here” while he enjoys his clam. Mark your calendars for World Otter Day every May 30th! 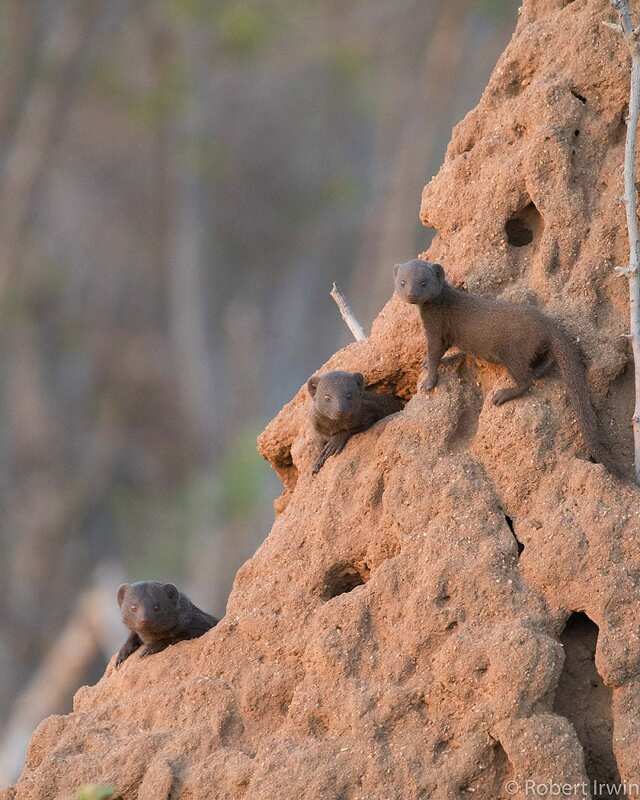 How does a slender mongoose stay so slender, you ask? Well, we don’t know, but this group is looking good in their neighborhood. DJ the rhino is a resident of the Austrialia Zoo. Weighing in at over 4000 pounds, hanging out with him requires staying on his good side, as Robert clearly knows. Hanging out with rhinos all day pays off. 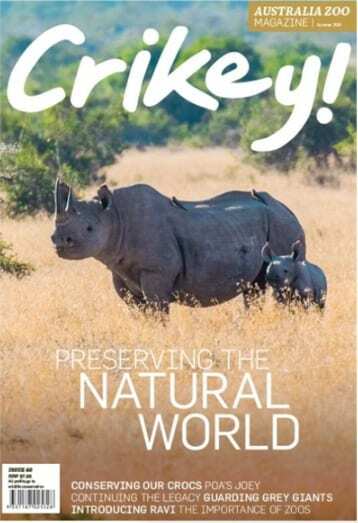 One of Robert’s rhino photos was chosen for the cover of Crikey! 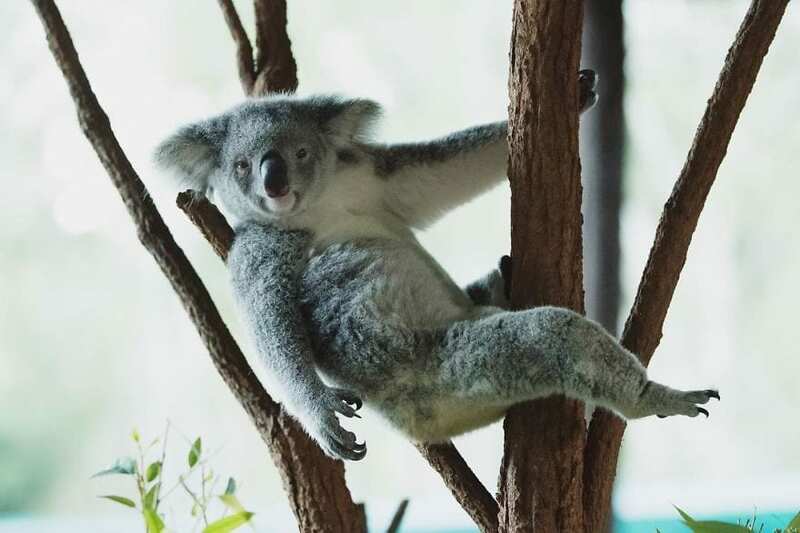 Magazine, the official publication of the Australia Zoo. He clearly has an in at his dad’s former zoo, but this honor is well-deserved. 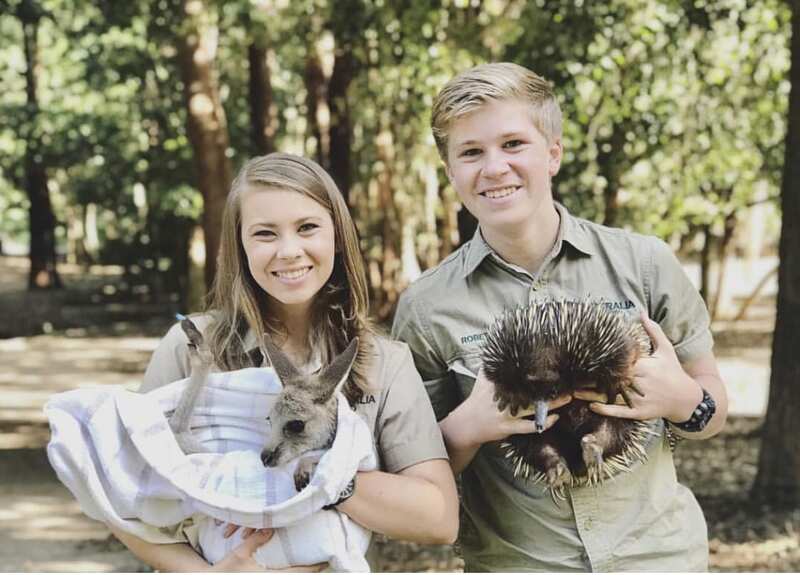 We watched Robert’s sister Bindi Sue grow up on Crocodile Hunter, and now she’s 20! It’s clear these two inherited all the compassion their father had for wildlife. No doubt he’d be proud of who they’ve become and all they’ve done for conservation in Australia and around the world. He even photographs underwater! 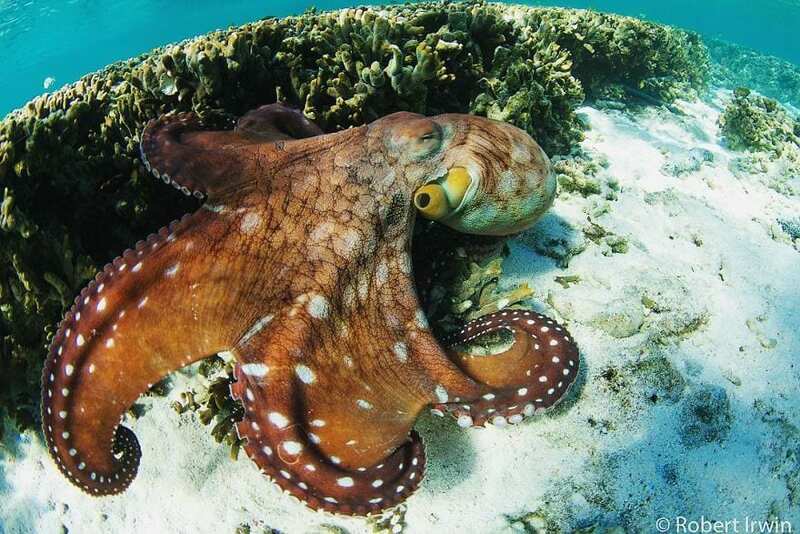 You can buy greeting cards featuring this octopus at the Australia Zoo gift shop. 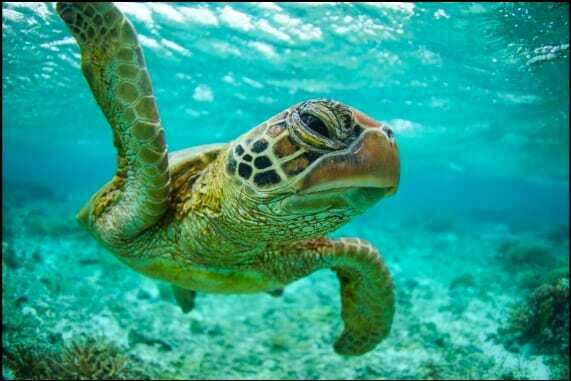 Robert nabbed this shot of a green turtle on an underwater photography expedition at Lady Elliot Island Eco Resort in Australia. The turtle looks appropriately unimpressed by underwater invaders, but we’re grateful for the sneak peek. Tragedy struck the Irwin family when the Crocodile Hunter was killed by a stingray barb to the heart in 2006 while filming a documentary. But that doesn’t stop Robert from spending time snorkling with his camera. 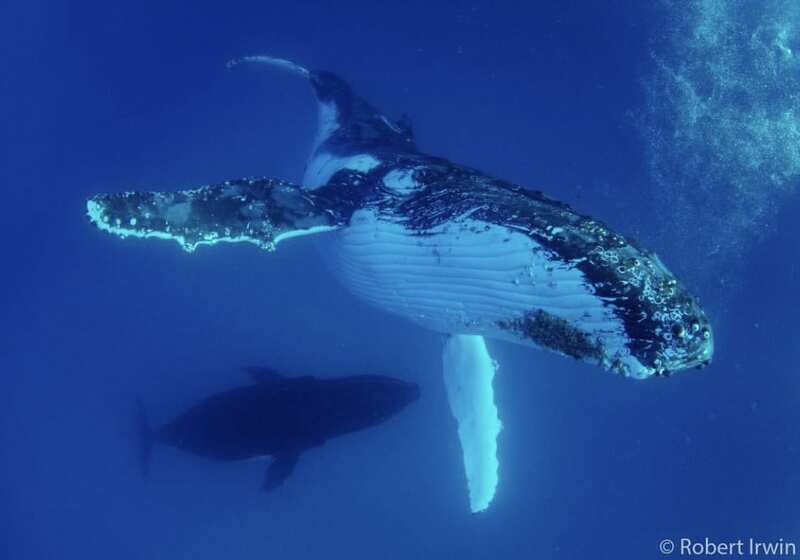 He took this photo of a humpback whale on the southern Great Barrier Reef. 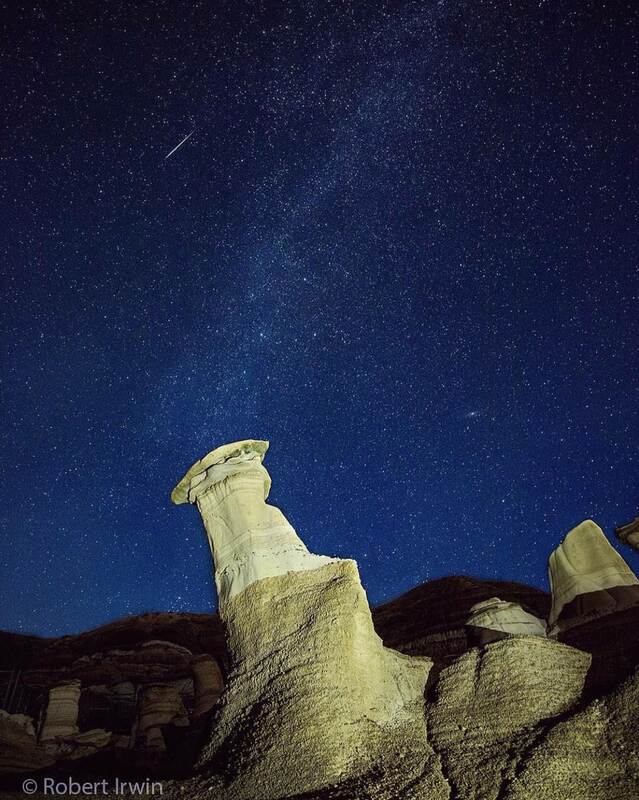 Alberta, Canada is home to an area called the Hoodoos, where Robert captured a shooting star blazing over a rock formation. We think he might have a future in astrophotography if he ever needs a break from deadly creatures. “Wow” is all we can stay to this stellar photo of the Milky Way over a bunya pine tree on the Great Dividing Range in southern Queensland.